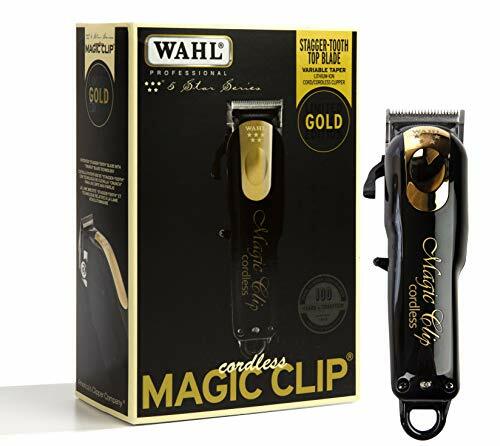 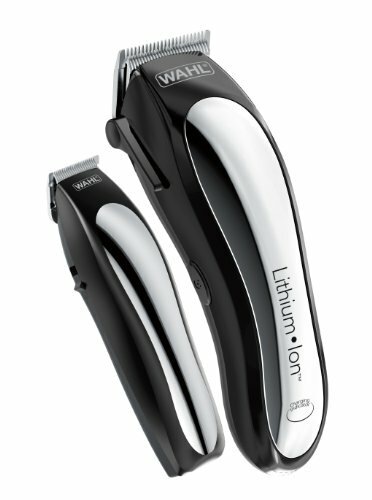 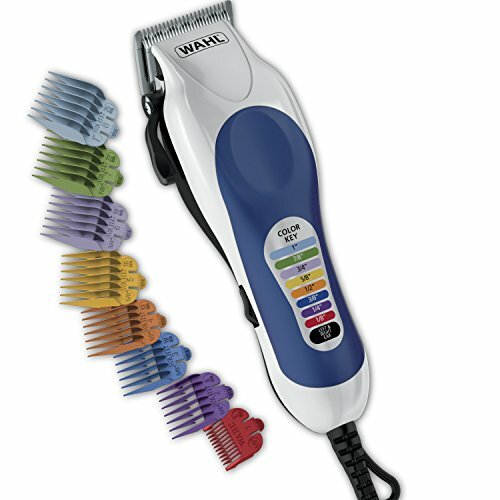 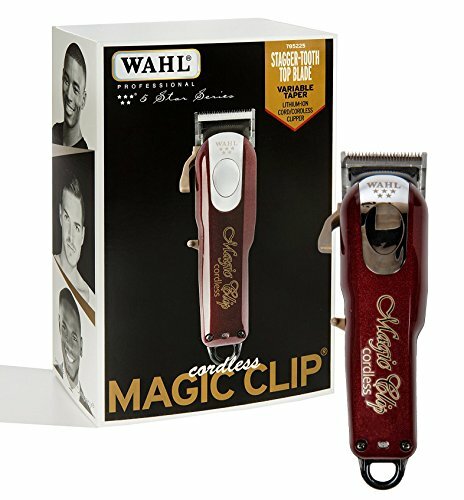 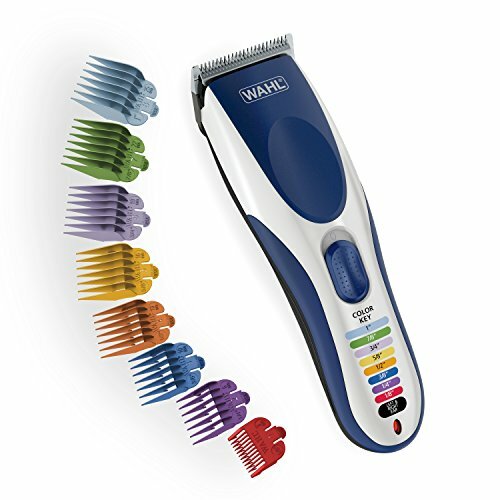 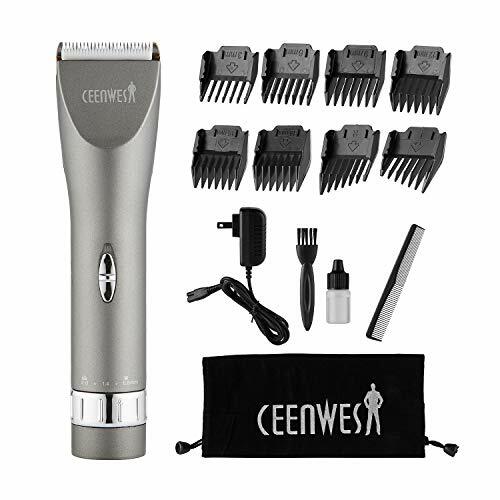 The Wahl Lithium ion cordless Hair clipper kit includes; multi-cut clipper, blade guard, detail battery trimmer, blade guard, soft storage case, 2 hair clips, barber comb, styling comb, cleaning brush, blade oil, scissors, barber cape, 14 guide combs, left ear taper, right ear taper, eyebrow guide, ear trim guide, full color English and Spanish instructions. 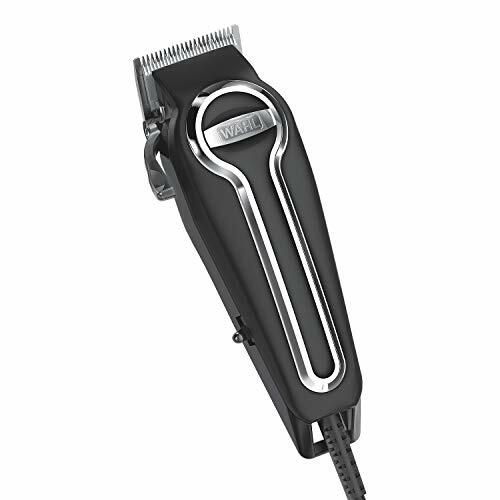 The Blade Ceramic T-Outliner Replacement Blade is made of carbon-steel for a dependable, long-life blade that stays sharp. 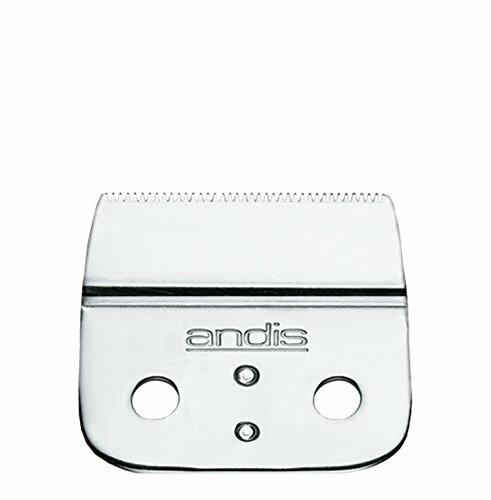 This close-cutting T-blade is an replacement blades for "GTO, GTX, and GO" Andis trimmers. 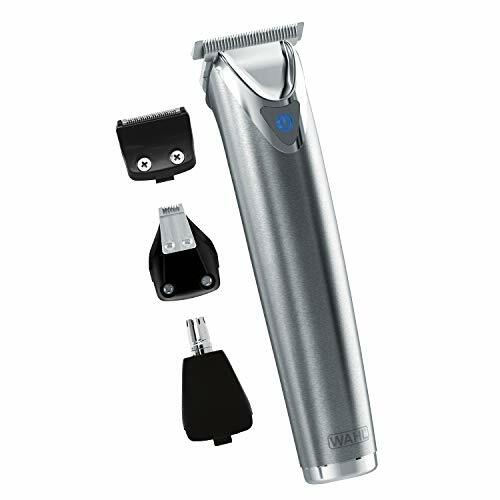 Size: Leaves Hair Inch: 1/150 . 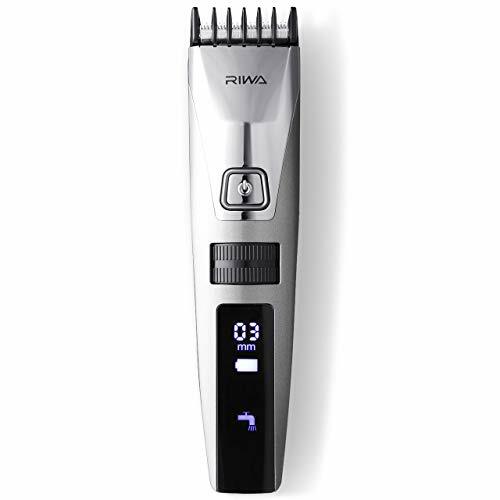 Leaves Hair mm: 0.1 mm. 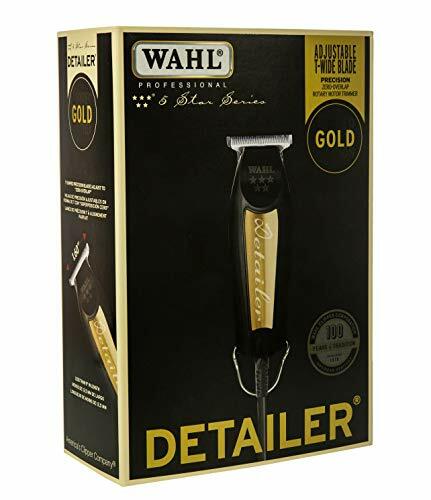 Item Weight: 0.8 oz. 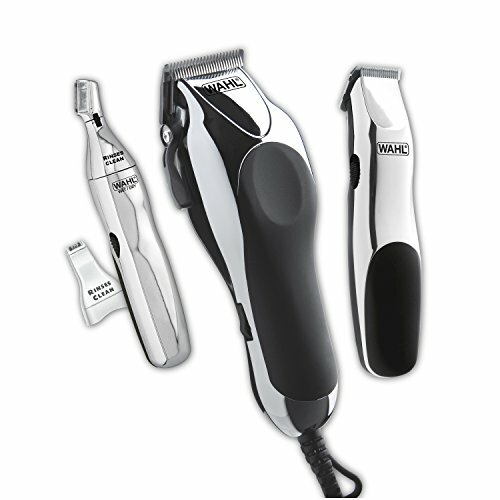 Ensure the longevity of your blade's life by oiling it before every use. 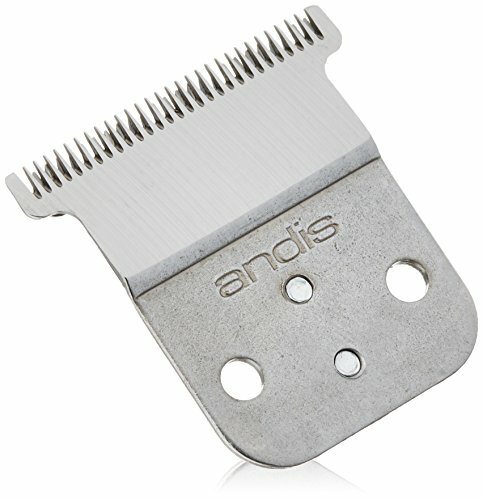 This close-cutting T-blade is an replacement for GTO, GTX, and GO Andis trimmers. 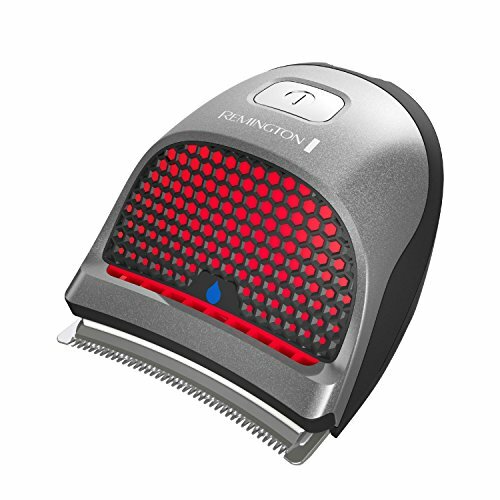 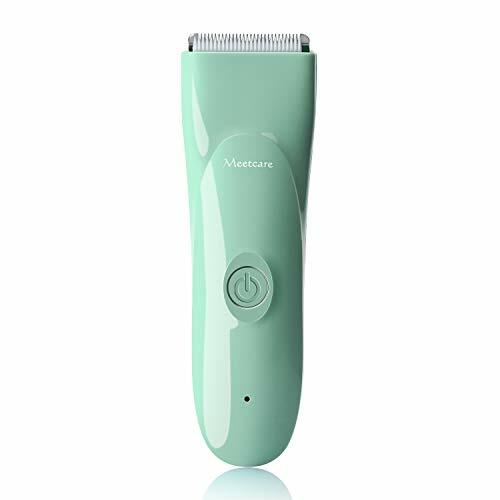 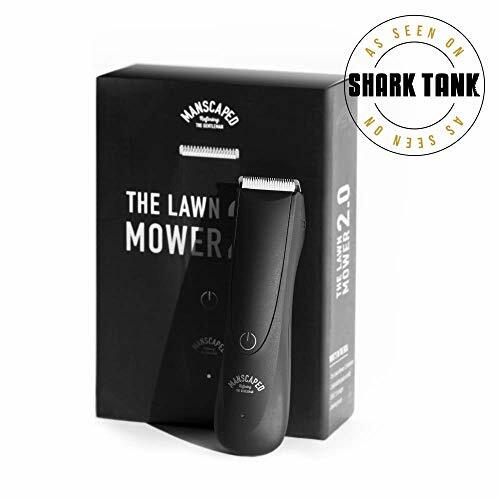 The Adjustable T Shaped Trimmer Blade is intended for professional use only and is designed to deliver the sharp performance that experts demand. 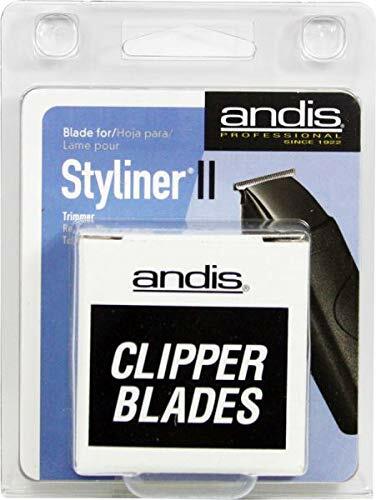 Andis Outliner II Trimmer Replacement Blade Set. 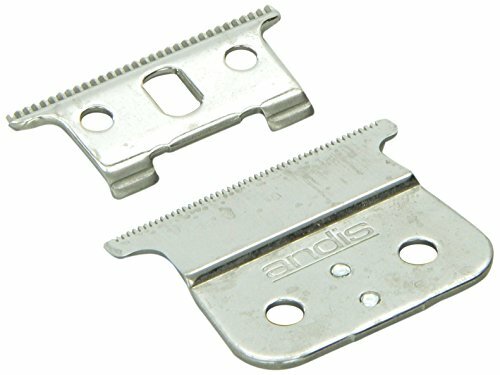 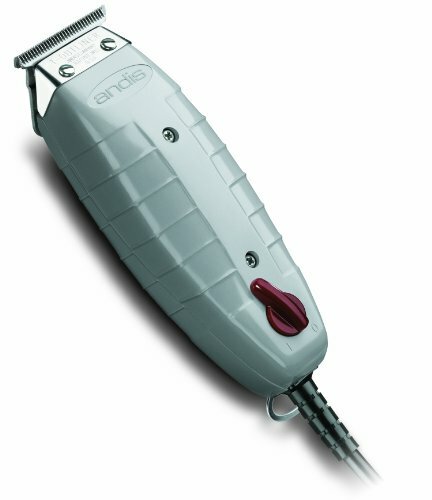 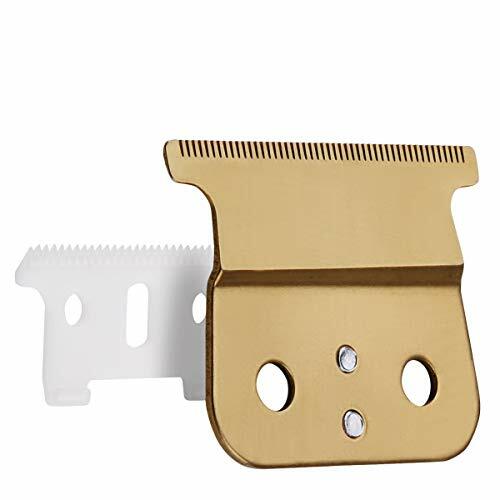 Replacement blade set for the Andis Outliner II Trimmer.